The end of a long week today, most of it spent away from home and I’m tired and in need of a good sleep. Mon AM: 5M run PM: 5k time trial coaching session where Debs got a good PB of about 5 mins. She’s doing really well. Tue: Rest, travel to Edinburgh: 4.5M walk. Wed: 30 mins weighted strength and a 30 min run. Luckily I didn’t really get sore, so I’ll take a look at the weights I was lifting and increase slightly for next week I think. 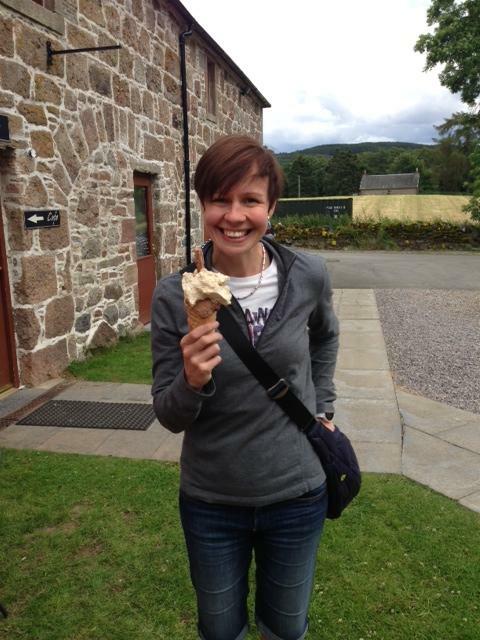 (Then I traveled to and worked from Inverness). Thu: 7M run before work. Fri: 25 min / 3.2M run before work. Sat: Rest, ice cream and travel home. Sun: 6-8M and bodyweight strength. After today’s rest day I’m hoping to do around an hour of running then about 25-30 mins of mostly bodyweight / KB strength training. 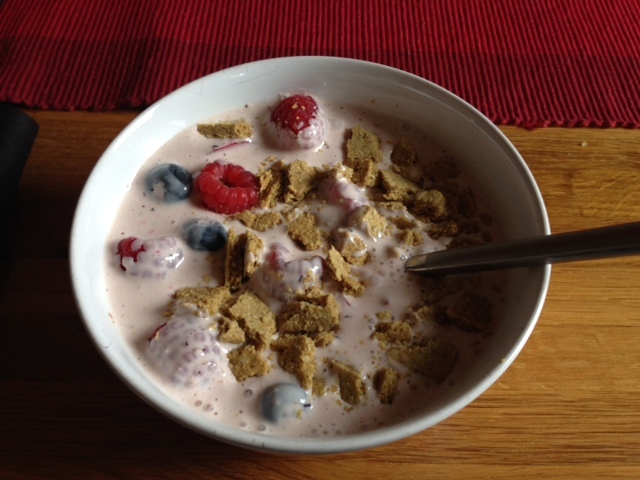 I’ve been enjoying my daily berries and Greek yoghurt for breakfast. 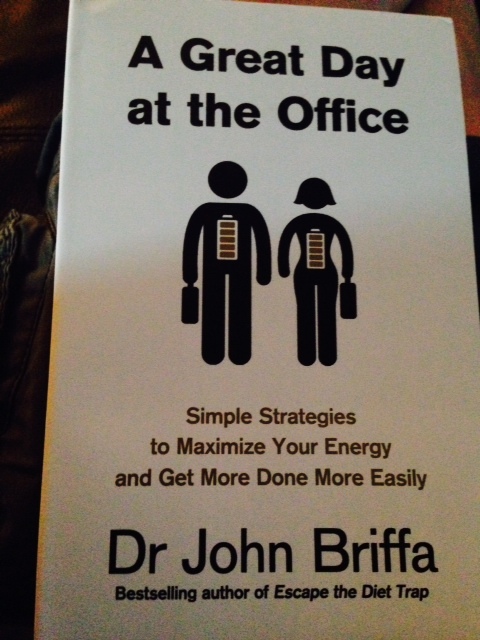 And I also finished my book: A Great Day at the Office by Dr John Briffa this week. A good book, I’d recommend a read of. Some common sense, but a lot of good advice and information about all areas of life. That’s about it from me. A little pooped and I’ll get a long lie tomorrow, before a bit of exercise and a nice day relaxing and prepping for the week ahead.